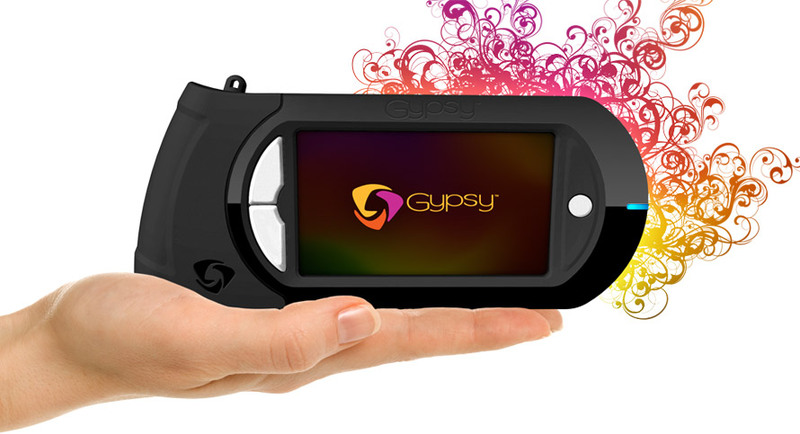 I found this picture of the Gypsy and liked it so ... I thought I'd use it here to say that I got a Gypsy finally. I never thought I would, BUTTTTT you all have said that you love your Gypsy's. I just have to find out what all the commotion is about...LOL. My husband thinks I fell off the Cricut wagon again because I had to get another gadget to use with my Cricut. Hey I can't help it that y'all influence me...(laughs and says ... isn't that what this is about influence one another to have more fun). I mentioned that I just got it yesterday. I haven't had much time to play with it. I was hoping that anyone that has one can give me some pointers with the Gypsy. I really would like to be able to design in the gypsy like I do design studio. Any help would be great; feel free to leave a comment here. I will read them all. Thank you again. Now to try and figure this out.